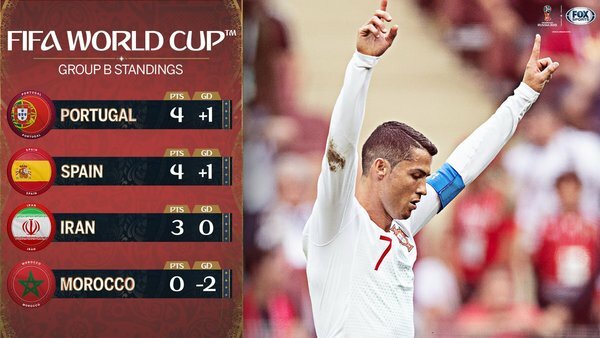 It has been a tight game, but which player has impressed you and been your @Budweiser #ManoftheMatch ? 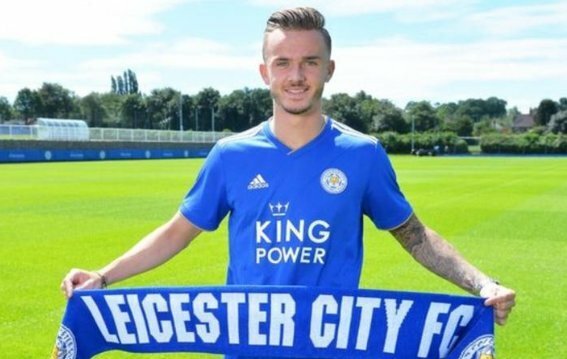 Leicester have their third summer signing. 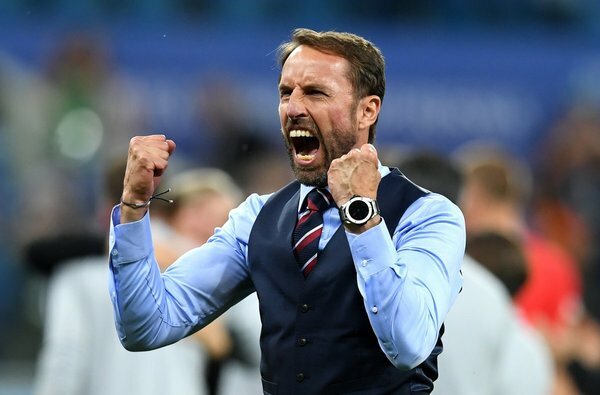 Claude Puel has called him “one of the most exciting young talents in English football”. 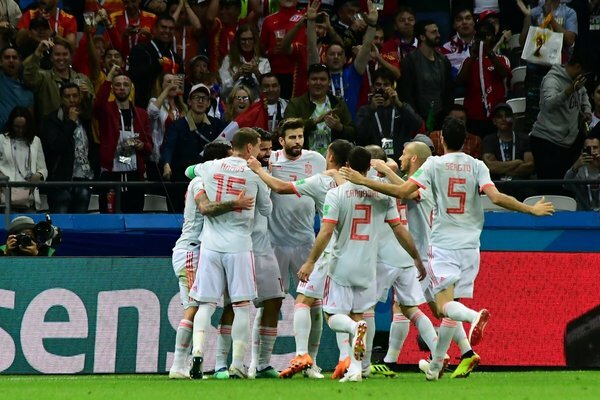 #MundialTelemundo ¡Al 83 en el Kazan Arena! 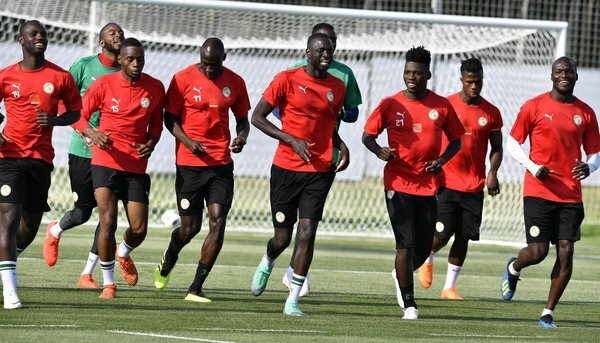 Lord Sugar has been criticised for an "unhelpful and ignorant" tweet about Senegal's World Cup team. 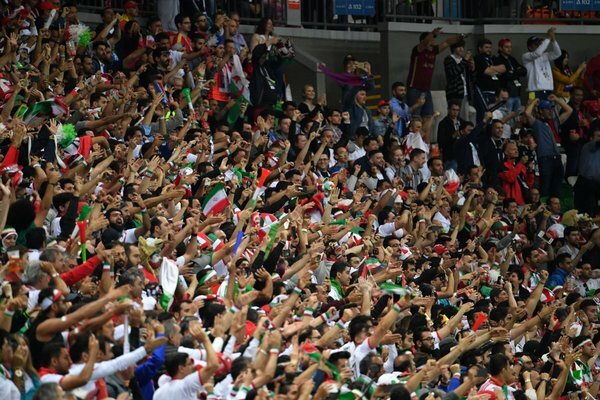 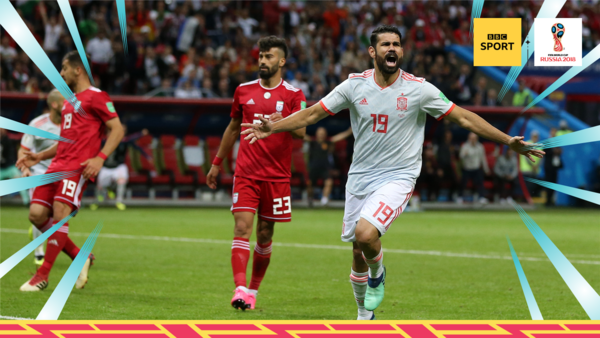 #ESP leapfrog #IRN in Group B thanks to a fortuitous goal from Atletico Madrid's Diego Costa. 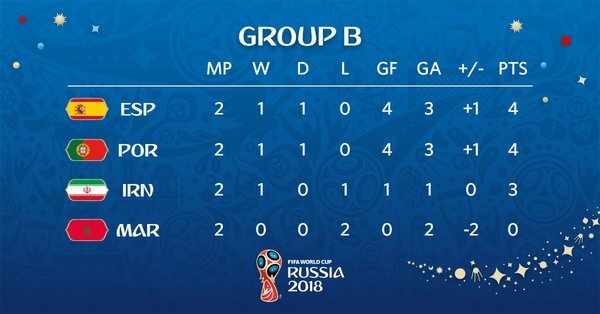 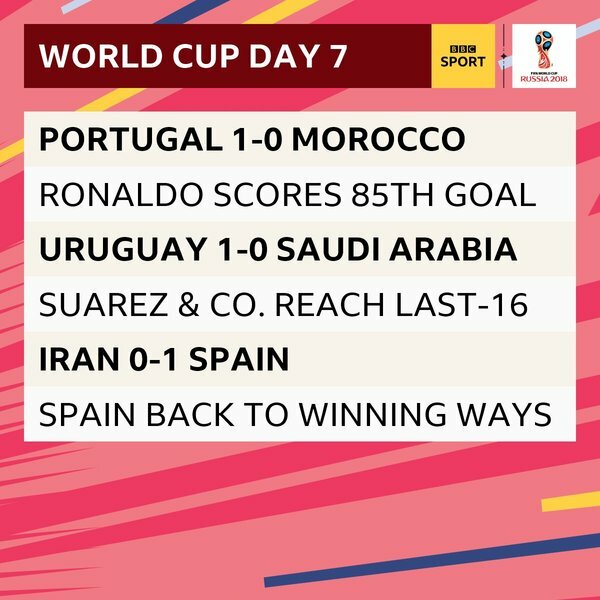 A tight day, but #POR #URU and #ESP all do what they need to do. 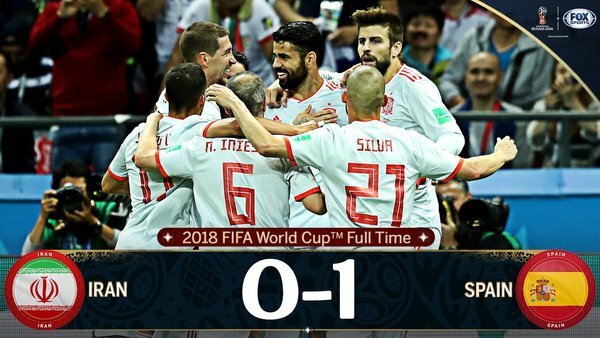 #ESP win their first game of the 2018 #WorldCup at the second attempt. 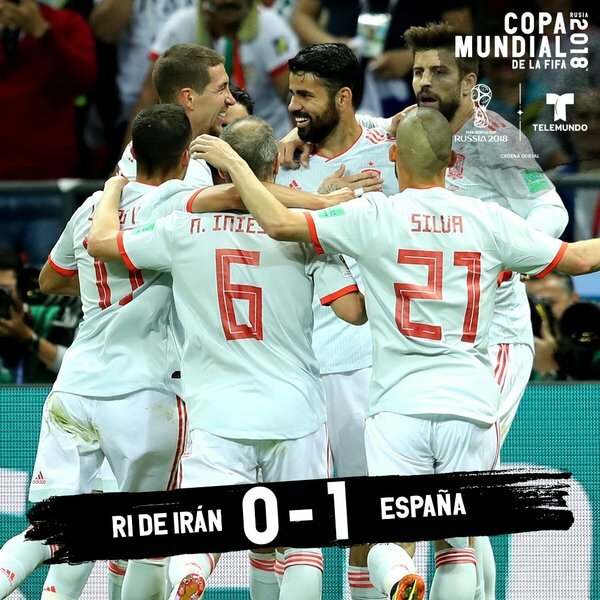 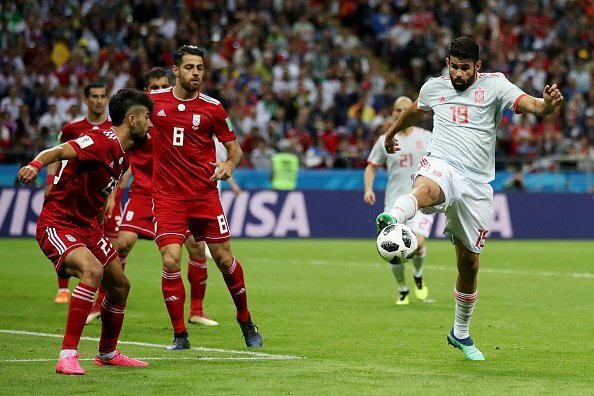 Diego Costa's third goal of the #WorldCup earned Spain a narrow 1-0 win over Iran. 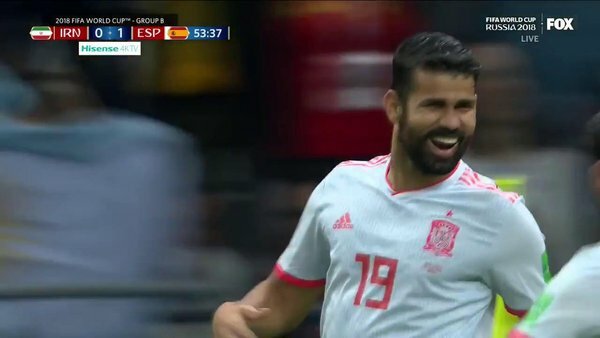 "I might not be celebrating any goals as athletically in future." 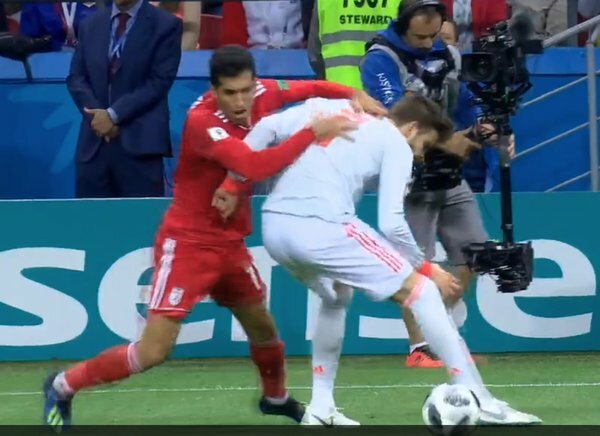 Gareth Southgate has dislocated his shoulder. 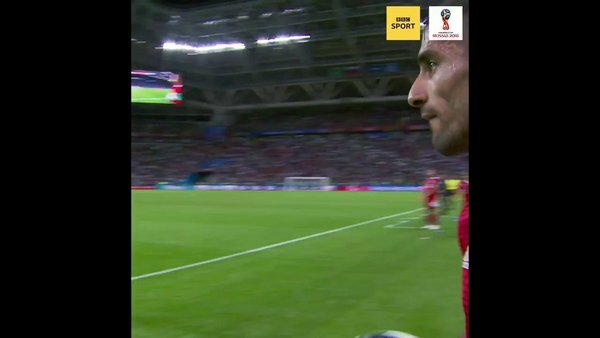 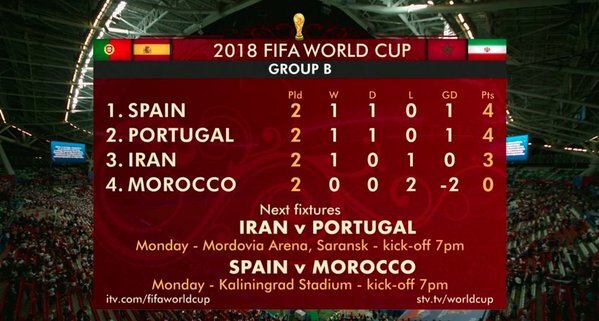 "I'm very disappointed with Spain"
"Defending is the easiest part of the game"
Bad news, World Cup fans. 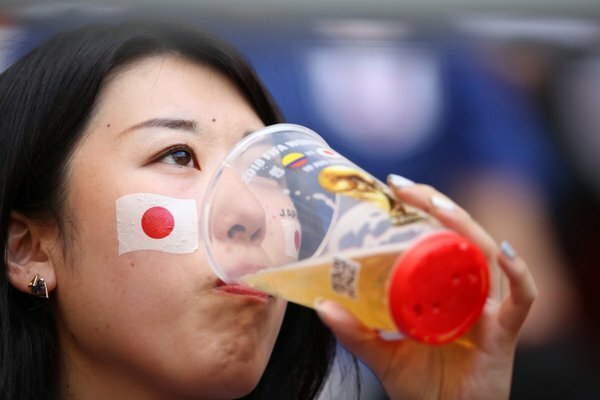 There are major issues with beer supplies. 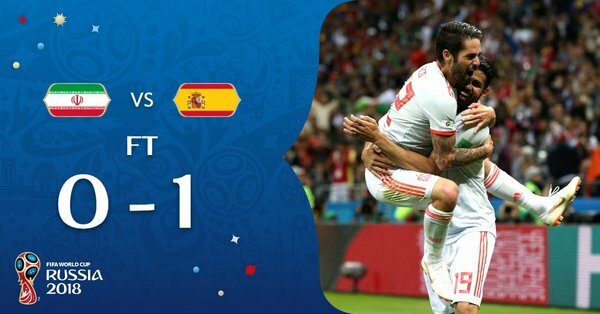 Anyone else see Spain live tweeting during the game? 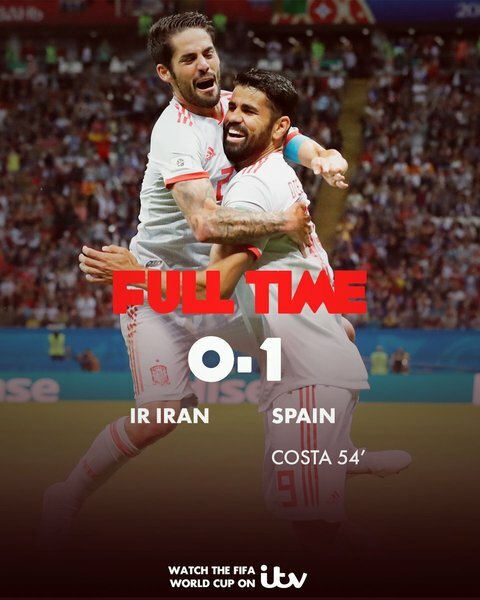 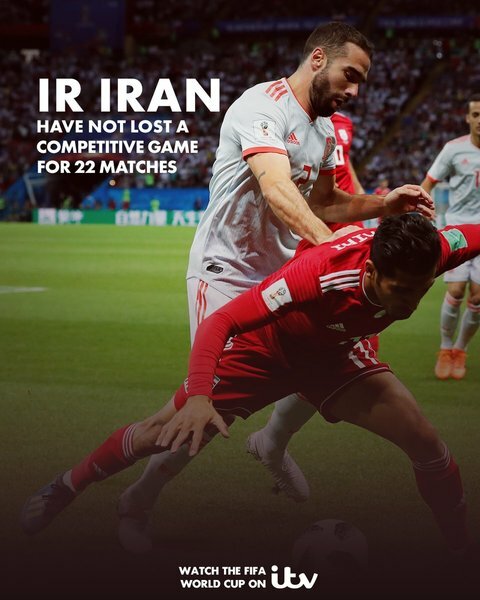 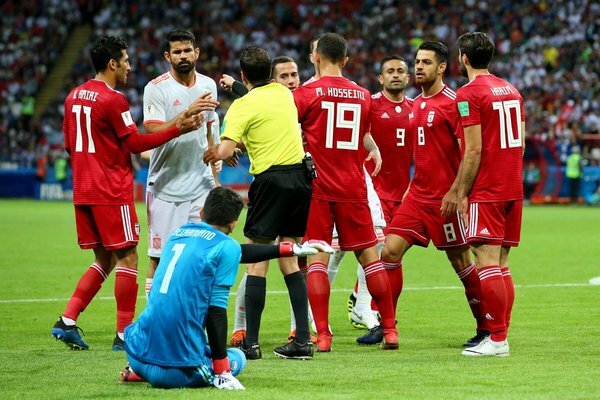 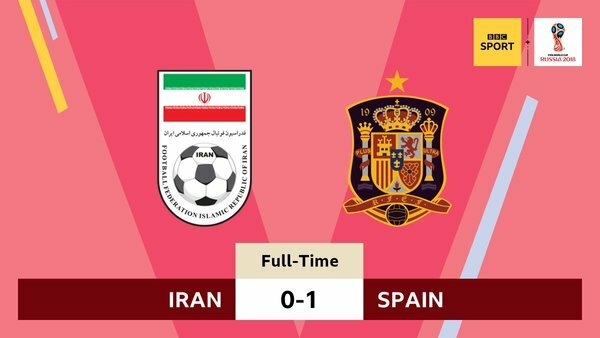 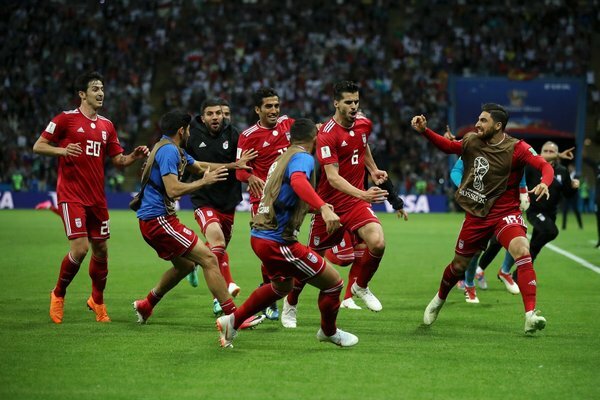 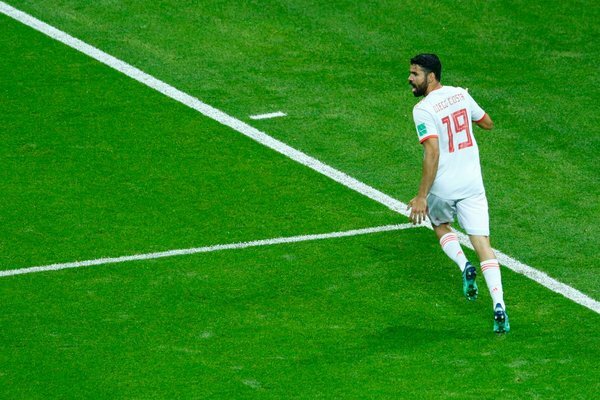 #Iran lost the game in #IRNESP , but they'll always have Vahid Amiri ruining Gerard Piqué's career. 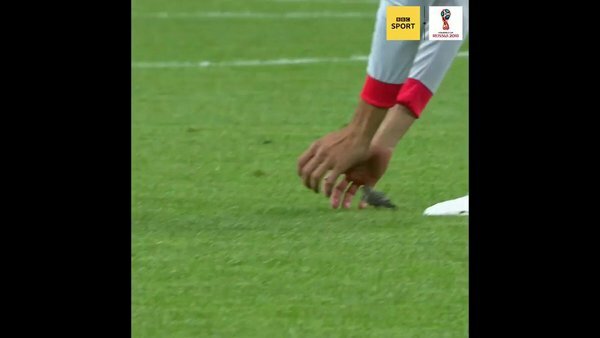 First really great nutmeg of #WorldCup2018 ! 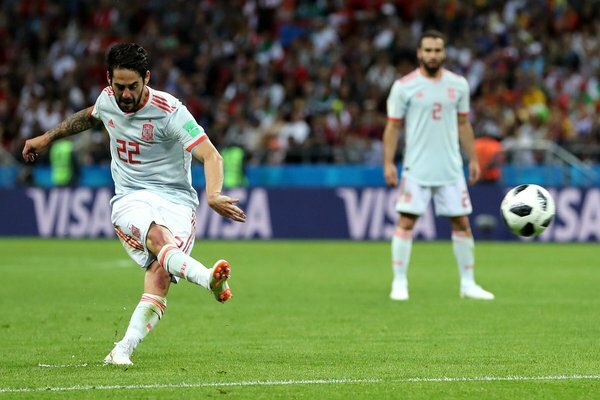 "It was a special night"
How much of goalscoring can you teach and how much is instinct?